Kindle users who are using their device for quite a while might have experienced sluggish nature of their device. They might be thinking what happened to their device. If such condition prevails then you might have an issue related to the index. However, when you download a book to your Kindle then your device creates an index for each book which helps in searching within the book. Well, most of the time this process goes smoothly but something some technical glitch occurs. So to found out that is indexing the reason behind sluggishness then simply go to the search box on Kindle’s main page. Now just type any word that does not make any sense or word which probably won’t be there in the book and after that tap, the arrow and your kindle will start searching for that word. As the search goes on Kindle will tell you where and what books are not yet indexed or you can tap on “Not yet indexed” to see what books are not indexed. Further, during this process you see the book you just downloaded then don’t worry but if you see some old book that you have downloaded a few days ago then there might be a problem with the indexing of that book. So try deleting and then again re-loading the book and this might fix the problem. Also, if download books in small batched then give them some time to index before downloading next batch. Don’t overload your Kindle with loads of content. 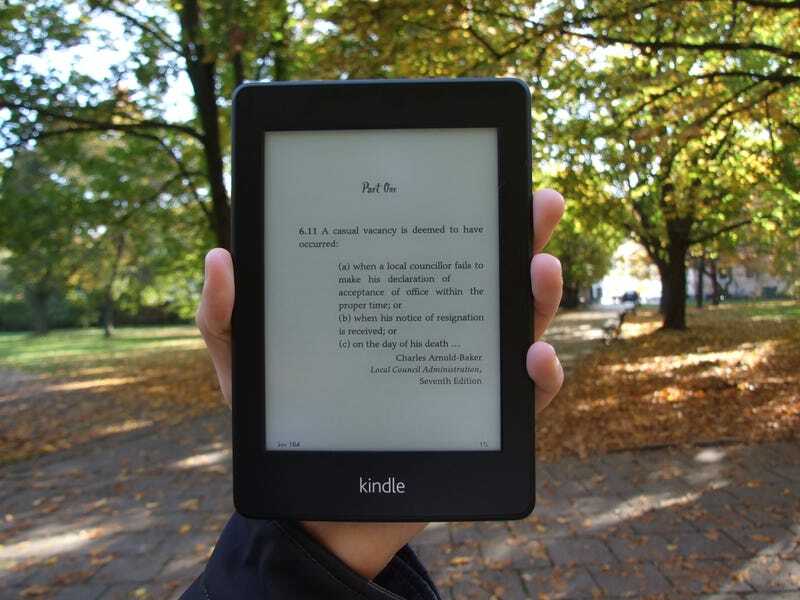 While downloading or indexing a large number of books make sure to plug your Kindle device as it operates faster on power. So, next time your Kindle starts slowing them try these steps or Kindle help to know more about this issue.